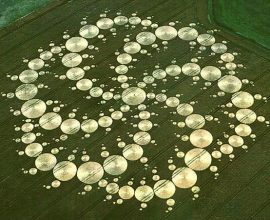 "Patty Greer Interview with Sarah Westall - Crop Circles: A Joke or Real Science? 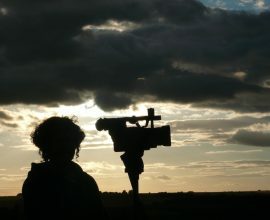 9/29/17"
Documentary film maker Patty Greer joins the program to share her vast knowledge on the crop circle phenomena. She helps us understand the difference between the manmade crop circles versus the others that are formed by an unknown source. 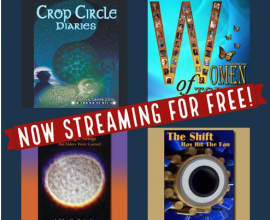 She shares the science that was shared in her latest film "Crop Circle Diaries" which won 2 prestigious awards, including the 2017 "Best Film" Award and the 2017 "People's Choice" award at the International UFO conference. We also discuss how her films have been shutout of distribution even though her collection of films have won over 8 presigious awards. A confusing and strange situation for a set of films that would surely generate great revenues for any distributor.